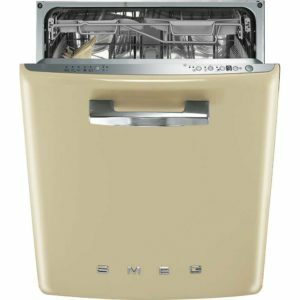 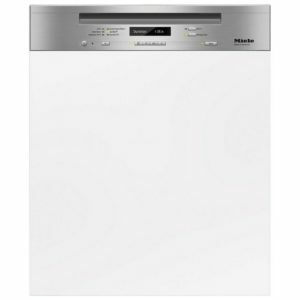 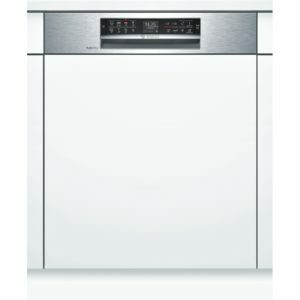 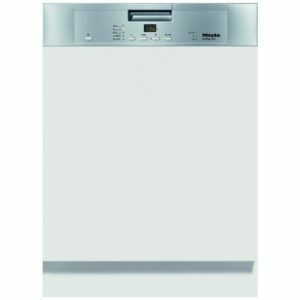 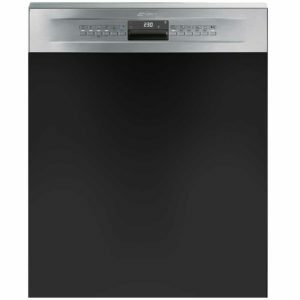 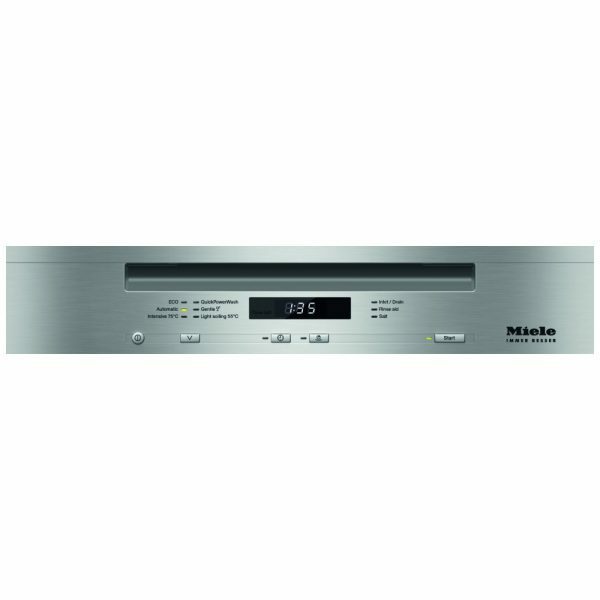 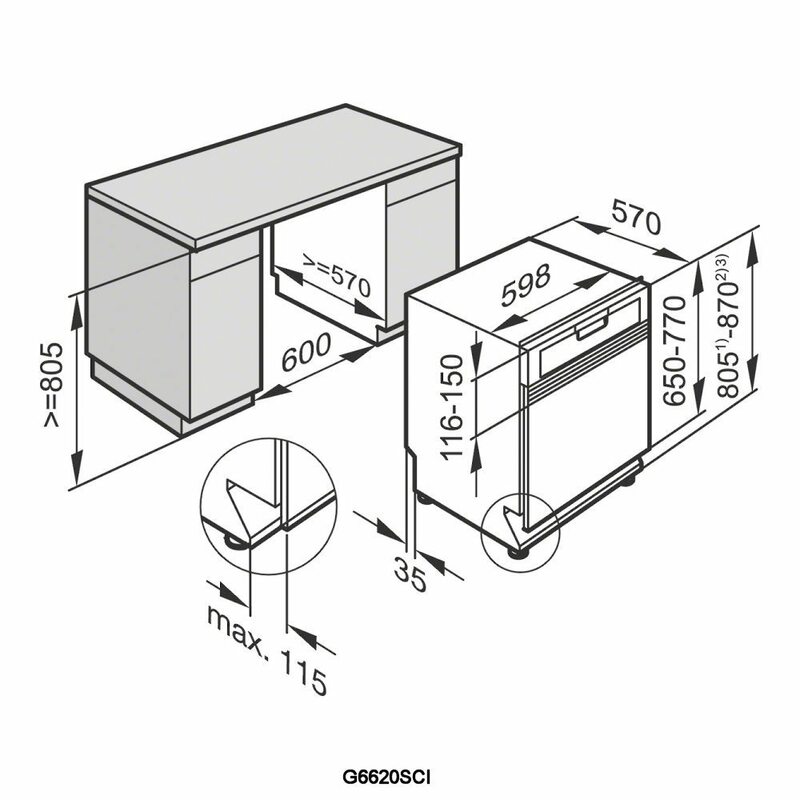 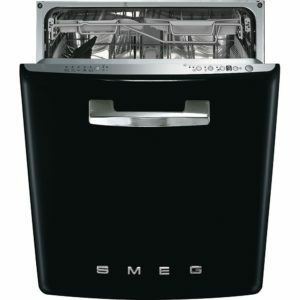 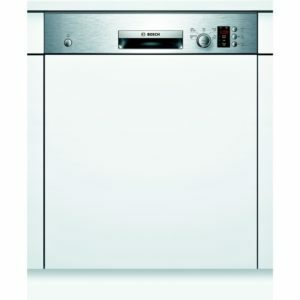 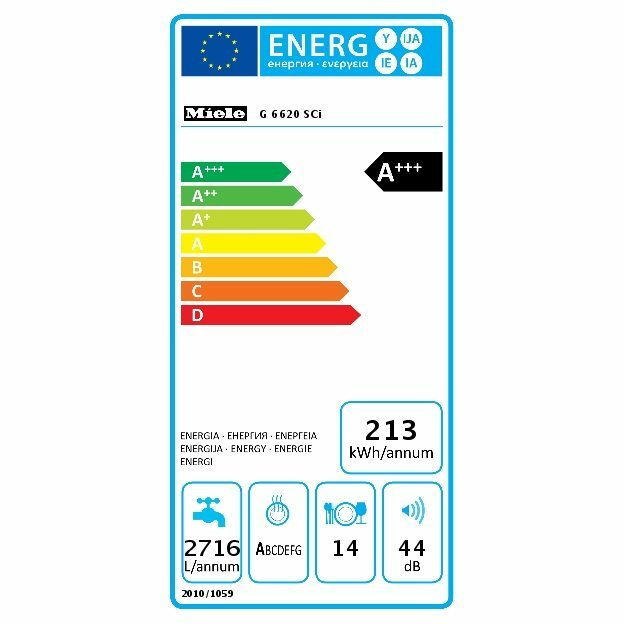 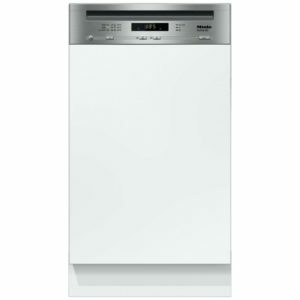 We’re proud to offer the Miele G6620SCICLST 60cm semi integrated dishwasher. 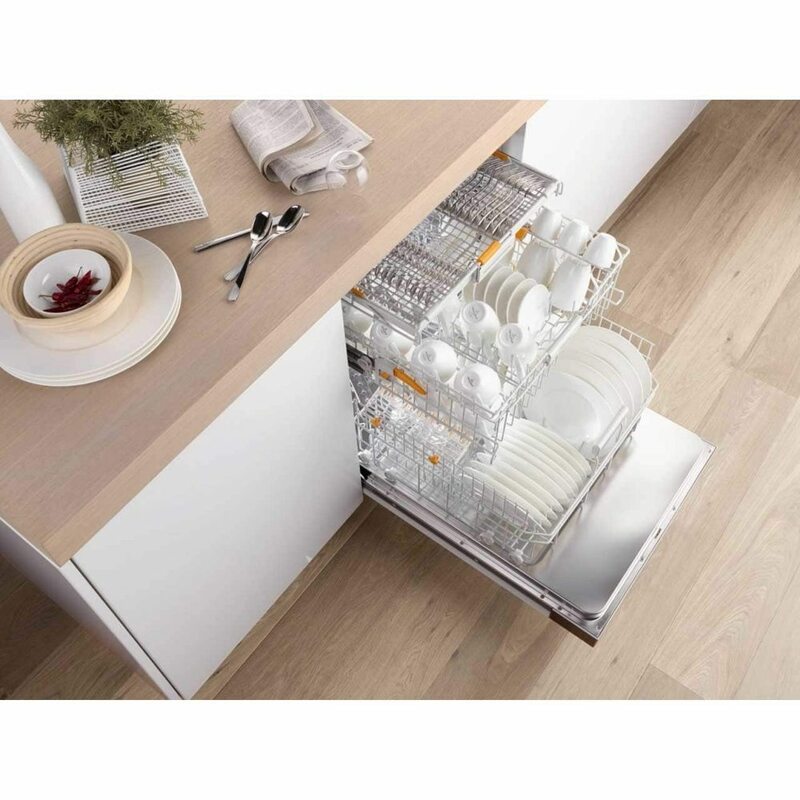 Built to handle even the largest of families it has room enough for 14 place settings. 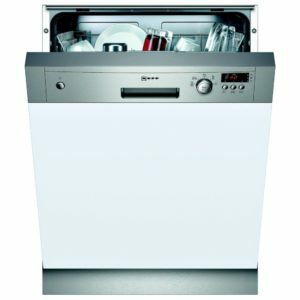 6 wash programmes ensure that even the dirtiest of dishes comes out sparkling clean. If you want to see your dishwasher but not hear it then the 44dB noise level will leave you smiling.